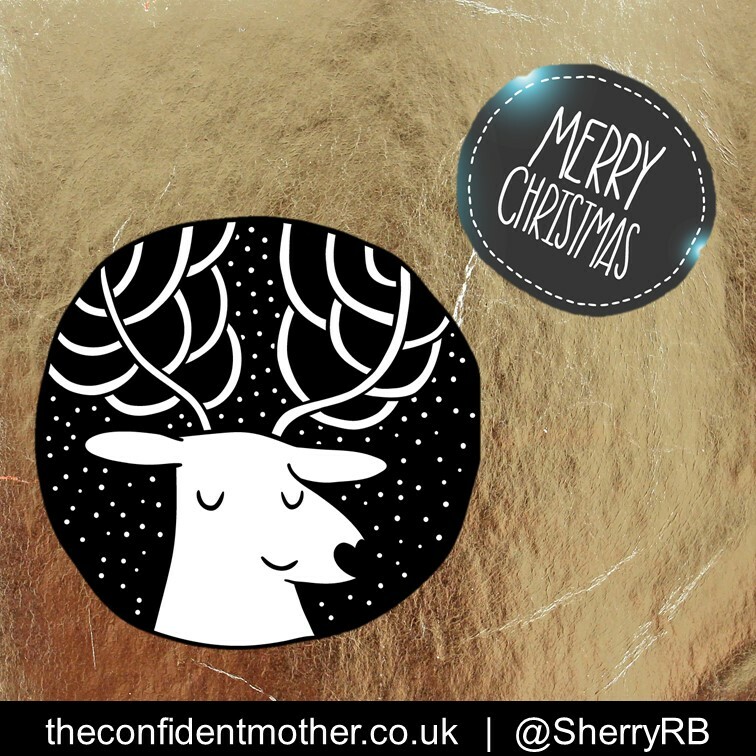 Wishing all the mums in the world, past and future clients, a fantastic Christmas and a wonderfully confident New Year. Be strong. Be present. Be confident. Join me in the New Year to create your fantastic vision for 2016.